Eleven’s competition “Safari: Zimbabwe 2017” calls on creatives from all around the world to design innovative concepts for a super sensory safari lodge in the heart of Matobo National Park. The outcome of this journey? 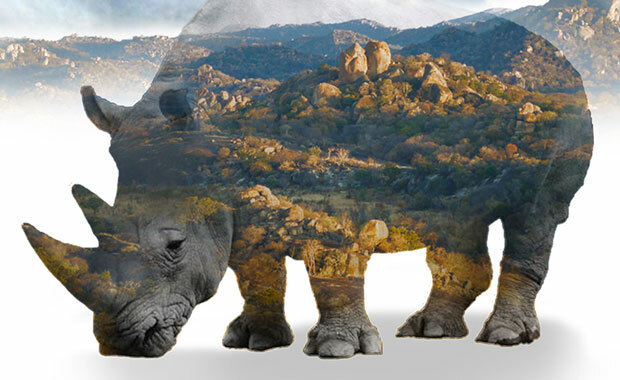 A new super sensory safari lodge concept the likes of which the world has never seen before, nestled in the heart of Matobo’s granite rock formations and mysterious ancient rock paintings. Winner: 2 safari places (per team) onto African Bush Camps’ (9-15) April or (8-14) June 2018 Super Sensory Safari worth $8,000 USD (excluding international flights to/from Zimbabwe). Eleven and their partners African Bush Camps are looking for a super sensory safari lodge, the first one in the world, which uses design as a pivotal part of the experience. How can architecture become a mechanism for experiencing the adventure, magic and romance of a safari in Matobo? You decide.